Happy Leap Day, hope this finds you well. Another week has begun, and it's blowing and snowing....ugh! 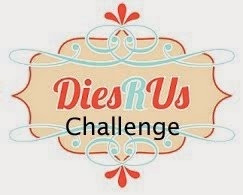 Today's card will be entered into the Just Us Girls Challenge. It's photo week, so we are given a photo for inspiration. Since today is Leap Day, this photo is very appropriate. 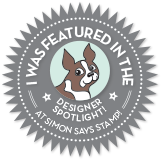 I have this stamp set by Inkadinkado called Patterned Frogs. I hardly every use it, but thought it was perfect for this challenge. Also used the Splat from Tim Holtz Scribbles and Splat. Just a fun die. Not sure if I got the effect I wanted though.....don't judge. Splat is splat....lol. 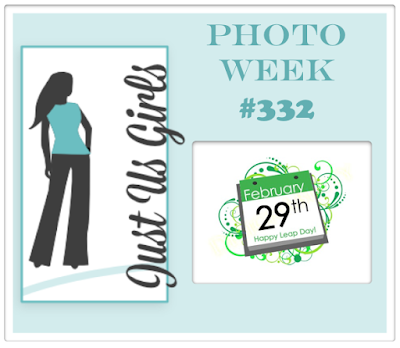 Just Us Girls is a fun challenge with each week offering a different theme. There's still time to play, so go check it out. Thanks for stopping by - I adore your comments. This is my second post today.....feast or famine. I either don't post for days, or do many in one day. At least I'm consistent. I absolutely ADORE this new stamp set by W Plus 9 called Happy Birds. Aren't they the cutest thangs?? They also have companion dies. Love when that's offered. I had so much fun coloring them with my Zigs. The camera captured the sequins as pink, but they are really iridescent clear. I added little dots of White Enamel Accents to their bellies and heads, just because it made me smile. This card will be going to a friend who recently broke her leg. She's a very active gal and is really struggling with having to be immobile, poor dear! Well, we survived another storm....some places downstate got over 12 inches of snow. We only got about 4...guess I should be happy. I really like this GKD stamp set by Theresa Momber, it's called Signs of Spring. Sure could use a crocus or two right now. I stamped the flowers with Dusty Concord Distress Ink and the leaves with Peeled Paint. 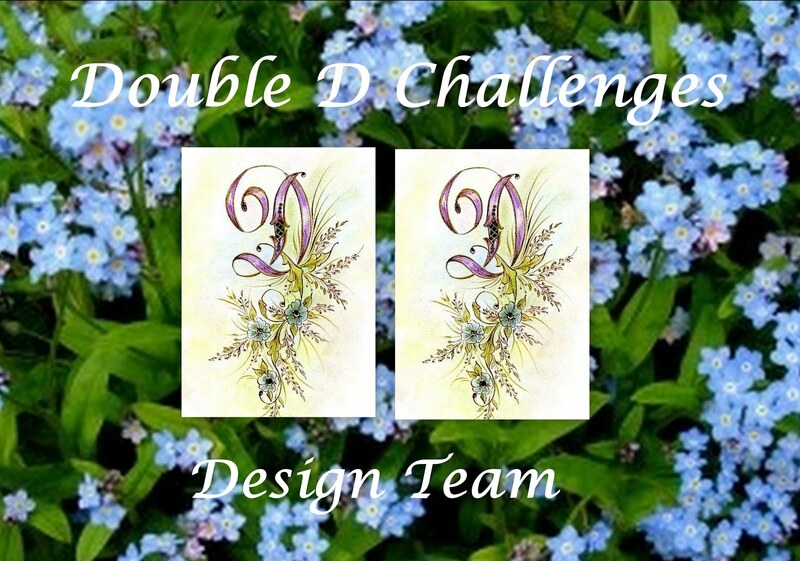 I will be entering this in the Stamp TV Monday Challenge, where we were to make a spring card and not use black. Ordinarily I would stamp this in black and then color it in. I used Distress Markers to watercolor the image on watercolor paper. Hope you all are having a good week, one more day until the weekend. Thanks for stopping by, I adore your comments!! Well, I just spent the day at Hobby Lobby with my BFF, Pat. Life does not get any better, love girl time with my Bestie. 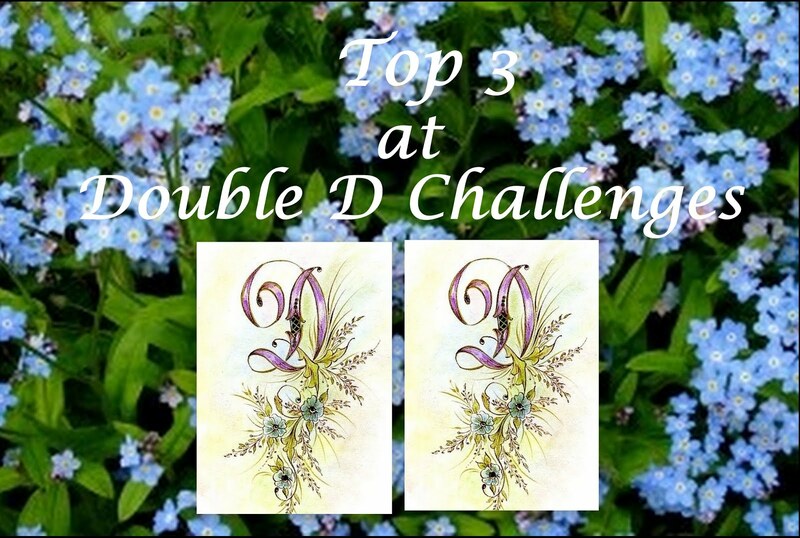 Today's card was made for several challenges, they are listed below. A couple of them ask us to use red or red and white. LOVE those colors together. I really liked making this card. I recently won a gift certificate to Heartfelt Creations, so I decided on the Botanical Rose stamp set, and of course I had to get the matching dies. LOVE that so many stamps have companion dies now. Here I just heat embossed with white on the GKD Red Hot Card Stock, and then I sponged with GKD Cherry Red Ink to deepen the edges. I love how they turned out. So I guess that's it for me. Himself brought home a season of Boston Legal from the library. Have any of you ever watched that TV series? We are addicted to it. Used to love that show back in the day. So guess I'm off to watch Denny Crane....lol. You have to have watched the show to know who I'm talking about. Thanks for stopping by, I adore your comments!! 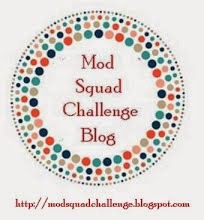 I am hosting the Mod Squad Challenge again this week. This card was made using the fabulous new stamp set, just released last month, called Multi Step Icy Pond. All I could think of was a secluded pond where two skaters are enjoying a crisp winter afternoon. I used a product called Crackle Accents by Ranger to give the pond some dimension. And yes, it looks like the ice is cracking. In retrospect I should have used Glossy Accents...hope those skaters have life jackets!! Thanks for stopping by, and I do hope you go over the The Mod Squad Challenge and play along this week. Oh, and I adore your comments!! I picked this card because I love the clean, simple lines, the stitching, and the burst of color with the flowers. 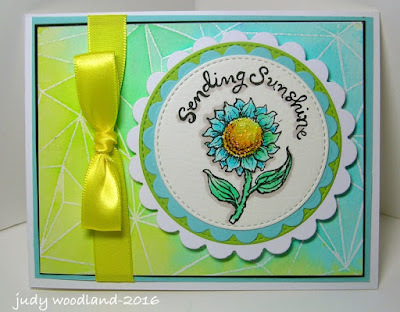 I used Papertrey Ink stamp sets Botanical Silhouettes and Day Dreamer, stamped them with various inks on the bottom portion of the card, then attached a Spellbinder Die Cut border on top with a paper that matched one of the inks. While Heather used white, I chose to use that beautiful GKD Ocean Mist color. It's one of my favorites. The "hi" was cut 6 times, with the last one being blue, and then I layered them all together for dimension. And of course I added the Judy Sequins. I have been using them on everything lately. We are getting ready for the Adored Ones to arrive. We will get them tomorrow and have them until Monday. They have Winter Break, so of course Grammie and Grampa need to have them here for some hugs and play. 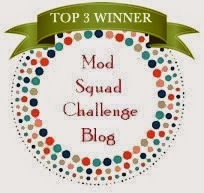 Thanks for stopping by, I adore your comments!!! "Since we introduced the return of the Grab Bag today, we thought it would be fun to do a "Grab & Craft" challenge! So, set a timer for 5 minutes and *grab* supplies for your project. Don't think about it too much, just grab what inspires you! But don't grab too much! 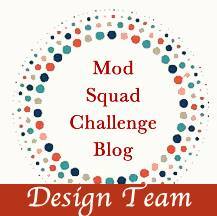 You need to utilize everything you grab to create a project!" I grabbed my new favorite stamp set from Papertrey Ink called Friendly Flowers, along with another set called Harvest of Berries. Also some inks, card stock and Stickles. I stamped a background on the card front with the Harvest of Berries and Tip Top Taupe ink. Then I die cut the flowers from Friendly Flowers, stamped them in various colors, and arranged them on top. Finally I added the greeting, also from Friendly Flowers. 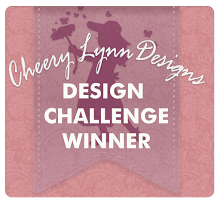 What a fun time I have been having with Papertrey Ink's challenges and events. And I love all their new releases. Thanks for stopping by, I adore your comments!! 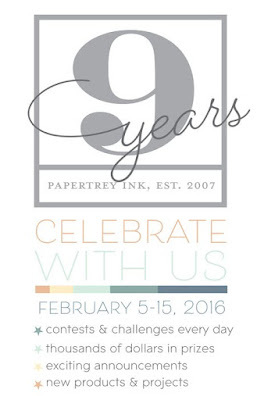 Papertrey Ink is giving us a run for our money this week. They are celebrating their 9th anniversary as a company, and there are activities and challenges every day for 9 days. Today's offering is one where we were take nine 1 1/2" squares, alter each in a different way, and attach them to a 5 1/2" square card. Whew!!! I used several techniques here, including emboss resist, stencil resist, direct to paper coloring, watercolor background and dry embossing. Then I added embellishments to each square. Some were using a punch, some were using dies, some were heat embossed directly Then I added Judy Sequins (sequins with Glossy Accents filling in the middle), or Stickles or Gems. Lots of things to look at here. I have to say I found this kind of fun. Wouldn't want to do it every day, because I don't like to think that much....lol! But it was a nice challenge. Thanks for stopping by, I adore your comments!! Stay warm, my friends (or cool, depending on which hemisphere you are in). The Super Bowl is on....who will win? I have no preference, but I hope it's either The Broncos or the Panthers.... *wink wink*. Okay, that was a stupid joke. 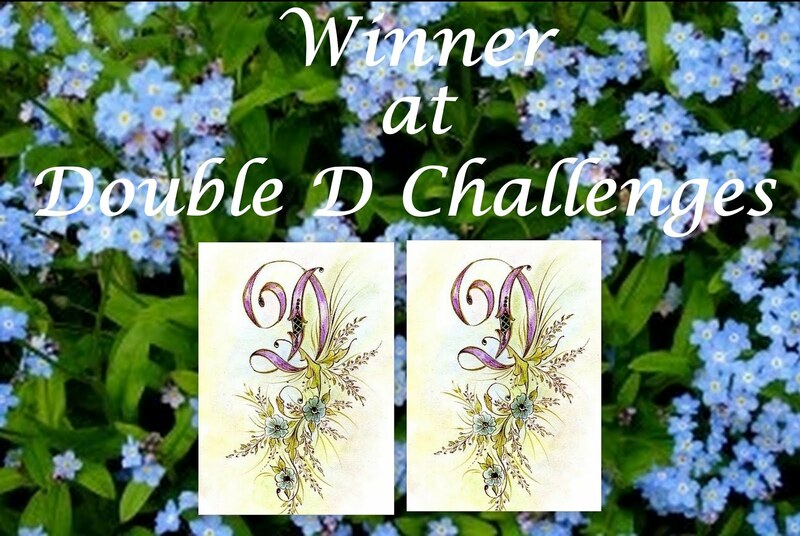 Today's card has been made for the Power Poppy Blog Challenge. 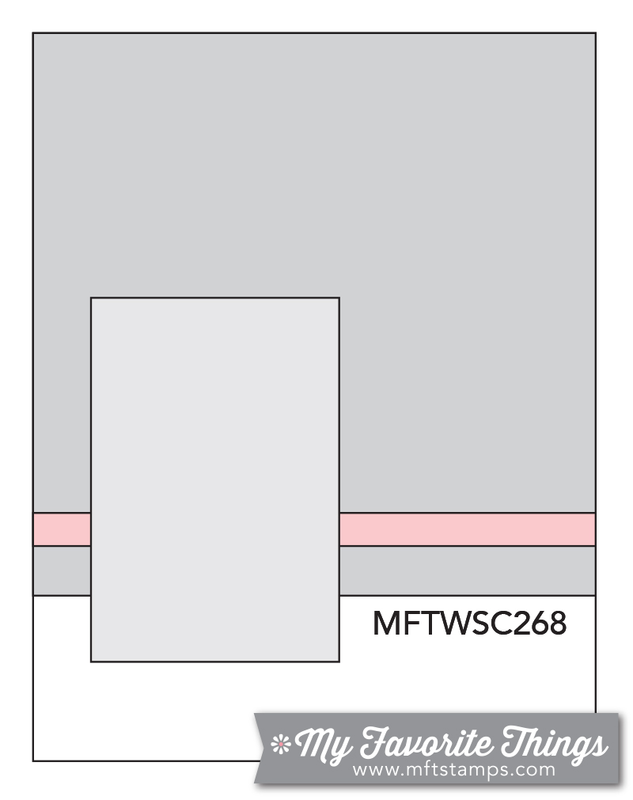 We are asked to pull out a coloring medium that we don't use very often. For me that's colored pencils. And I have to say that I had so much fun coloring this image that I can't wait to color something else. 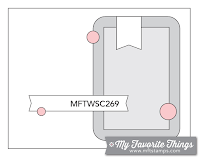 This is a digi stamp from Power Poppy that I recently purchased and had not used yet. I typically don't really like digis, but since Himself got me the laser printer for Christmas I'm a little happier to use the digis once in awhile. I am trying to take photos that aren't so bright. The pinks in this are not nearly as neon as they appear, don't know why the camera captures these colors in that way. I colored this with my Prismacolor Pencils....they are THE BOMB!!! Very creamy and easy to blend. I didn't even use OMS here, just the pencils. Thanks for stopping by. It seems I have been posting a lot lately....guess I'm on a roll. Oh, and I adore your comments!! 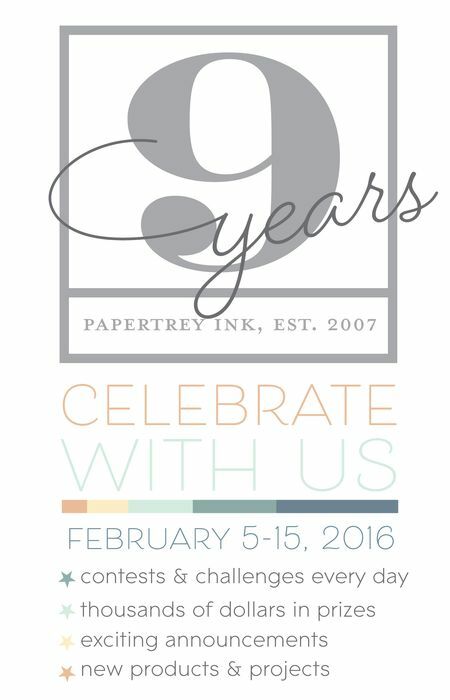 Papertrey Ink is celebrating their 9th year anniversary as a company. And with that celebration comes lots of challenges and other festivities. For the first challenge we are asked to pick a color recipe and use the colors on a card. Unfortunately I don't have the inks from PTI that are included in the recipe, but I think I matched them pretty well with Gina K inks. The yellow looks more chartreuse in the photo, but trust me, it's yellow. Stupid camera!!!! 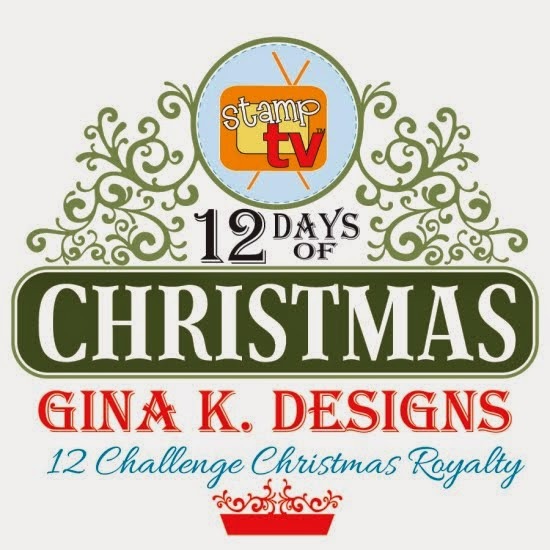 This is a one layer card, stamped with 3 different stamp sets, all from Papertrey Ink. After I stamped all the images I embellished with gold and white irRESISTible Pico Embellishers for some texture. Well, I have lost count of how many posts I have done today. But I will tell you that I appreciate you, the reader, and I love showing you what I have created. This card has been made for a very special lady who is the mom of one of my best friends. I couldn't resist making a Valentine for her. Everyone who knows and loves her calls her Nana. Foiling is all the rage lately, and I couldn't resist using that technique on this card. Himself gifted me with a laser printer for Christmas, and it has opened a whole new world of foiling for me. I have a very inexpensive laminator, but it works perfectly for foiling. Here I computer generated the word "Nana", printed it off with my laser printer, and ran it through the laminator. VOILA!!! 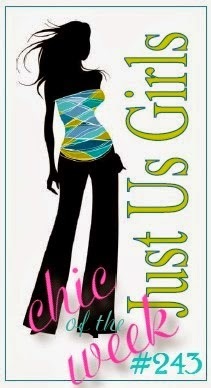 I also used a product called irRESISTible Pico Embellisher. It's a liquid with a needle nossle and it acts a little like Enamel Accents only a little thinner. I outlined the flowers and leaves with gold. I like how it came out. Then I used Enamel Accents in the middle of the flowers. Well, I think I'm done for today. Two more days until the Super Bowl. Hope everyone has a wonderful weekend, enjoy every minute of it. Thanks for stopping by, and I adore your comments. This card was really fun to make. No stamping, all die cuts. I think everything on this card was made with dies from the Sizzix Tim Holtz line, except the LOVE die cut, which was made with a Little Yellow Bicycle die. That scribble behind the heart is really gold foil card stock, but I could NOT get a good photo of it, so you will just have to use your imagination. I did the sequin/Glossy Accents thingy again on this card. I mentioned it in another post. Attach the sequins to your card and fill them with Glossy Accents.....FABULOUS!!! Stash Sequins and Glossy Accents. Thanks for stopping by once again. I adore your comments!! Made this for my dad. He doesn't like mushy - thought this was kinda perfect. Inside it says, "In My Heart." Short and sweet. I just used several different colors of pink from my stash. It was a generic pack of several pink colors I purchased years ago. As you can see I die cut hearts in different sizes. Then I white heat embossed the greeting on a piece of vellum, added it to the card and topped it off with some Judy Dots. Easy peasy. Thanks for stopping by, I am posting a lot of cards today. Hope you enjoy, and I adore your comments!! 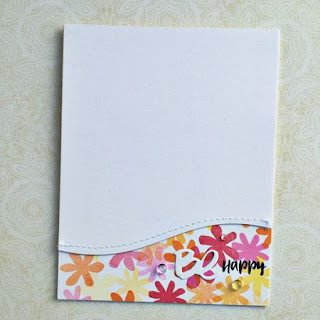 I so love the look of white embossing with watercolor. This image by Altenew is perfect for that technique. I had heard that Zigs really like pearlized paper. I had a pad that I forgot about, so I got it out and used it here. The Zigs worked wonderfully. The paper is very smooth and quite non-porous, so the Zigs blend with each other nicely. I also saw a tip the other day that I had to try, and it's awesome. Adhere a sequin to your card, and then fill it with Glossy Accents. It makes kind of an enamel dot, but different, because the shininess of the sequin shows through. I LOVE the effect. Thanks for stopping by, I adore your comments. 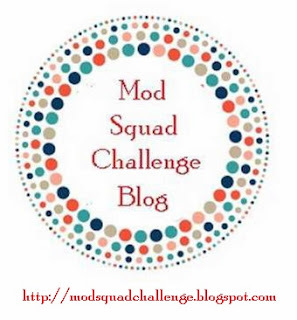 And don't forget to check out the Mod Squad Challenge Blog. They have more than one sponsor most weeks, and TONS of great prizes. You won't be sorry!!!! I have been finding more time lately to play in my craft room. LOVE IT!!! So there will be several posts with cards coming up. 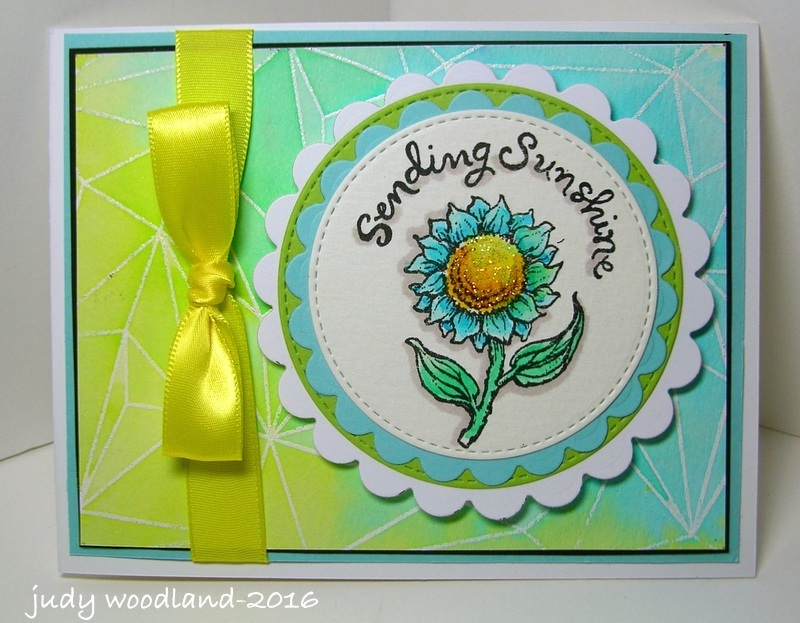 I really like the bright sunny look of this card, hence the greeting. 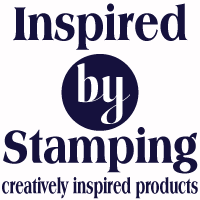 Here I used a background stamp from Neat and Tangled called Faceted. I white heat embossed it on watercolor paper and used my Distress Inks to color it in. I love doing watercolor resist on a background. It comes out differently every time. After I stamped the image on watercolor paper I colored it with the same Distress Inks as the background and die cut it into a circle. Hope you are having a wonderful day, and have great plans for the weekend. Maybe you will watch the Super Bowl, I know we will. Thanks for stopping by, I adore your comments! !